Everyone loves taking pictures. 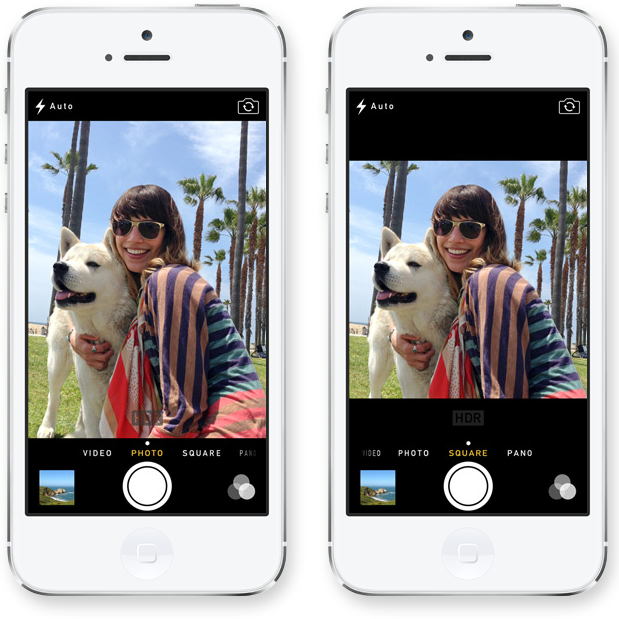 With iOS 7, Apple has attempted to improve the picture and video taking experience with a completely redesigned Camera app. Apple has included several new features in the revamped camera app and has kept old favorites. Returning features include, panorama, flash control, and hdr. New features include square mode, which allows the user to take instagram style photos. iPhone 5s owners will be able to experience other new features such as True Tone Flash, Burst Mode, Auto Image Stabilization, and Slow Motion Video. In addition to the new features, Apple has changed the interface in the new camera app. All in all, I think the users will enjoy the new features as well as the re-imagined interface. This entry was posted in Apple, iOS and tagged Apple, Camera, iOS, iOS 7. Bookmark the permalink.